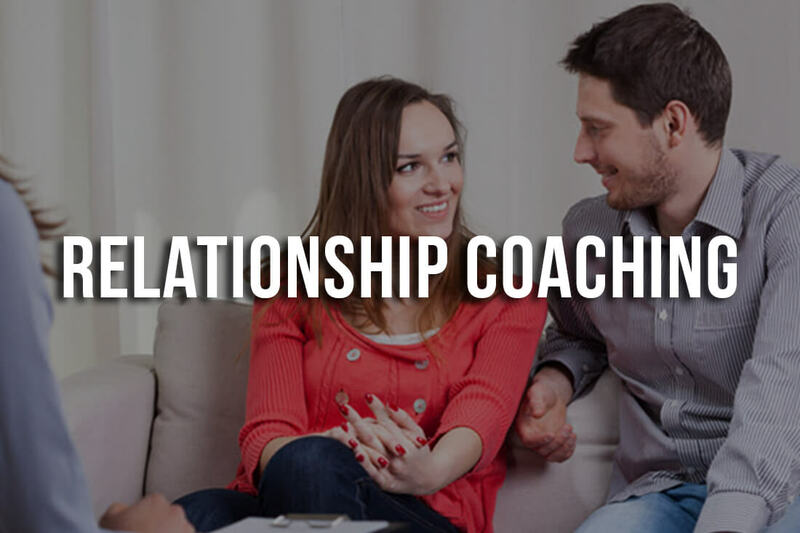 What is Relationship Coaching and how is it different than Marriage Counseling? 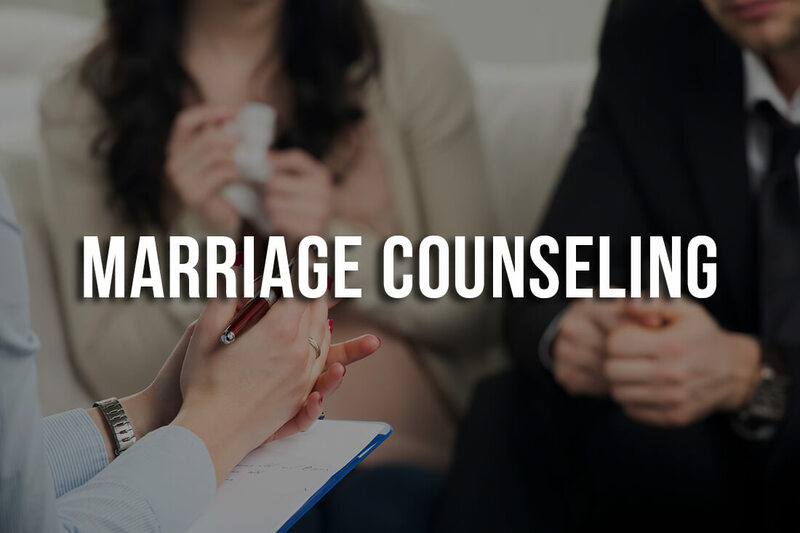 The traditional marriage counselor is going to ask you and your spouse, “What’s the problem?” Chances are you will spend the better part of an hour, talking about the problem without ever getting to a solution. If you were not fighting on the way to the office, you surely will argue on the way home. Next week (if there is a next week) your partner will be given their opportunity to share their perspective. The truth is traditional marriage counseling does not work. Over the past two decades I have learned what it takes to create and sustain a phenomenal marriage and not only have I lived it myself, but I have helped hundreds of couples experience the marriage of their dreams. I have been trained by the top marriage professional in the world in a coaching process that is extremely positive, forward focused and action oriented. While problems do get addressed, the majority of the time is focused on the steps needed to positively move forward to create a better future and a phenomenal marriage. Relationship Coaching is an alternative to marriage counseling. It is a professional client focused service where an individual or couple is assumed to be healthy, powerful, and able to achieve relationship goals with effective support, information, and guidance. Assumes the client needs healing. Works with people to achieve self-understanding and emotional healing. Focuses on feelings and past events. Works to bring the unconscious into consciousness. Works for internal resolution of pain and to let go of old patterns. Assumes the client is whole. Works in business, personal growth values. Works to move people to a higher level of functioning. Works with the conscious mind. Works for external solutions to overcome barriers. Learn new skills and implement effective choices.